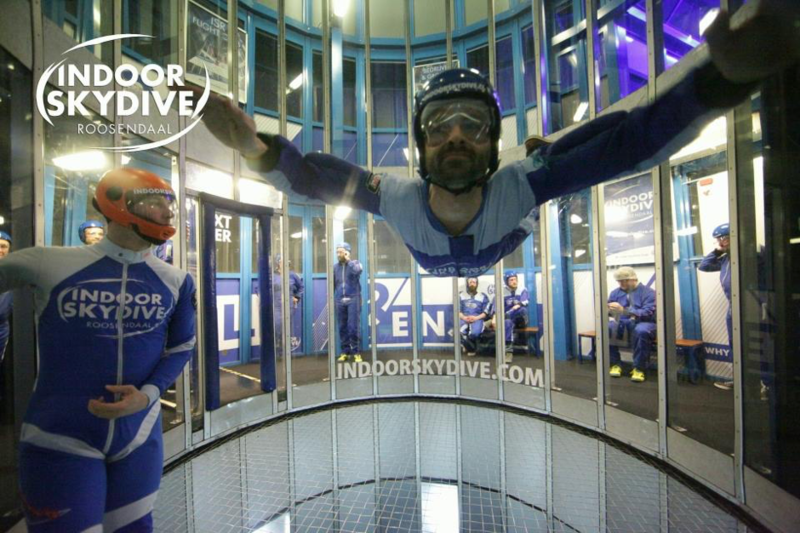 During a team off-site in January 2017, the Governance.io team discovered new heights together at the indoor skydive center in Roosendaal. Governance.io is after all about keeping control in a fast moving environment, and about enjoying what you do! The sky is the limit! One example: Co-founder Rob Boerman in-flight.